After students have completed their art history lesson and have a true connection to the artist, they are taught the techniques which made the art revolutionary. After learning the inspiration and techniques of each artist the students are ready for the real fun. 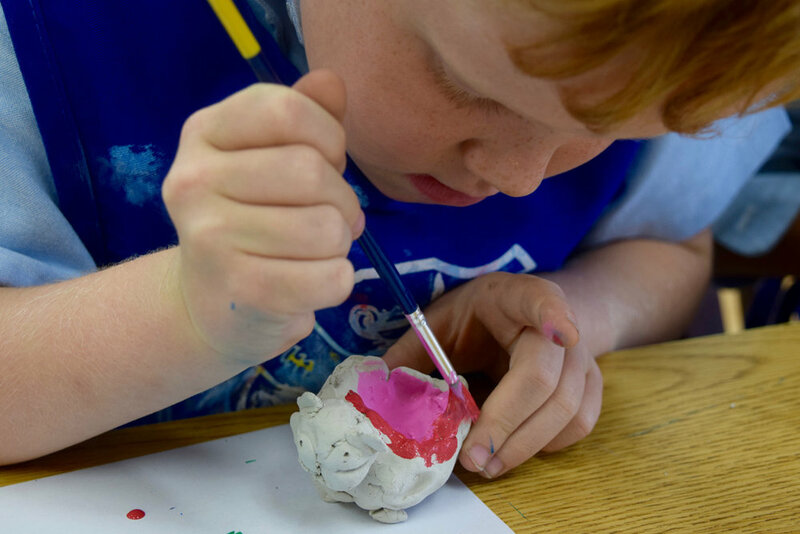 Our budding artists will then have the opportunity to create in the same medium, style or subject matter as the Master Artist they have been studying. Students will discover their creativity while developing confidence in their own unique abilities.